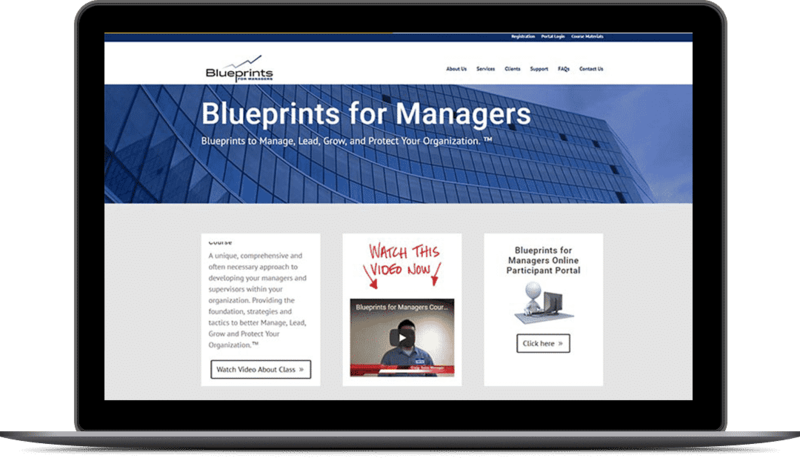 This is a management training website we built. It has a members only area where people can find coursework specific to management. There are videos and lessons for each month. There is also a fully functioning front end website for anyone to find out more about the company.